the University of London. Past president of all the major historical associations, he holds the Gold Medal of the National Academy and Institute of Arts and Letters and is a member of the British Academy and the Royal Historical Society. His honors also include a Bancroft Prize for Origins of the New South, 1876--1913 (1951) and a 1982 Pulitzer Prize for Mary Chesnut's Civil War (1981). 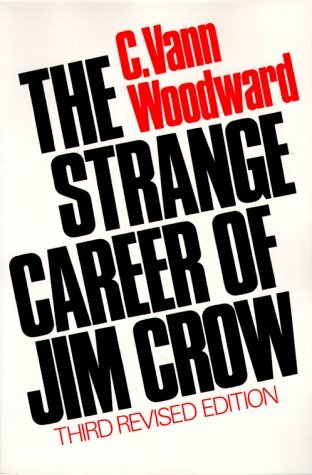 A premier historian of the American South and of race relations in the United States, Woodward studies the South in a way that sheds light on the human condition everywhere. In recent years he has turned his attention increasingly to comparative history.